28/02/2019 Solar Team Member Ignace de Roeck looks back at last years Spring Success on our Baits. 26/02/2019 Team members Dennis de Wilde and Arjen Uitbiejerse take a quick look through some of the key new items that'll be released from the Solar Tackle stable in 2019. 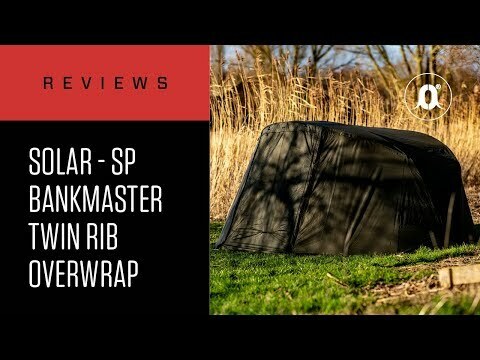 08/02/2019 CARPology's Joe Wooltorton takes a close look at the new overwrap for our SP Twin Rib Bivvy. 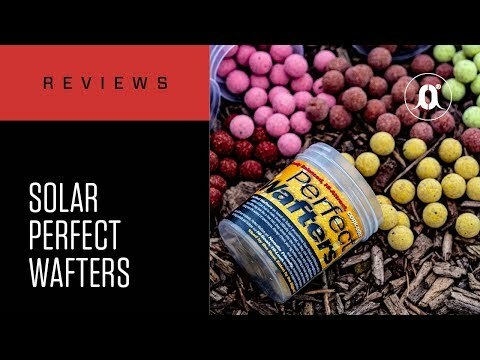 24/01/2019 Carpology Magazine get their hands on the New Range of Wafters that are now avaliable, check out the video link. 24/01/2019 Solar Team Member Billy Scotter looks back at a succesful but ultimately frustrating season on Pingewood Lagoon.